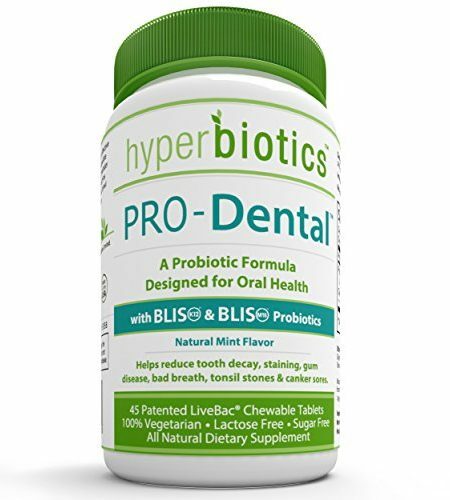 The ultimate high potency, broad-spectrum probiotic formula, providing a 15 billion live cell count** per day of 13 species of beneficial cultures including soil-based probiotics called Homeostatic Soil Organisms. 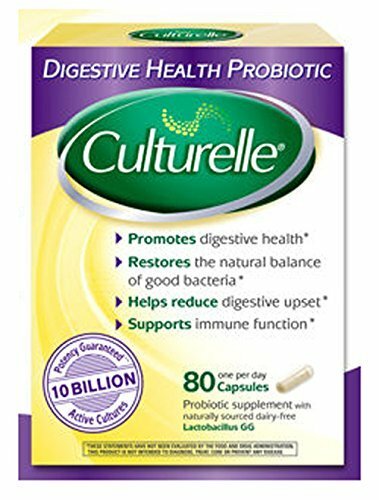 Supports normal intestinal comfort and function, and promotes healthy intestinal elimination regularity and consistency. 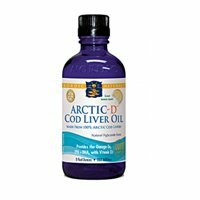 Helps maintain a healthy, balanced immune system which is beneficial to overall health. 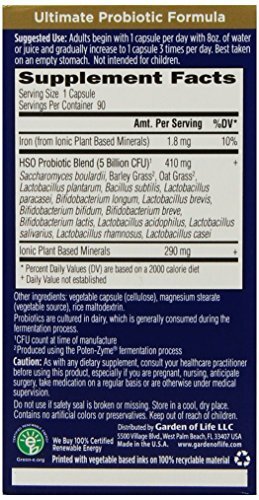 Contains Bacillus subtilis to support healthy lactic acid bacteria (Bifidobacterium and/or Lactobacillus) count and healthy pH levels in the gut. 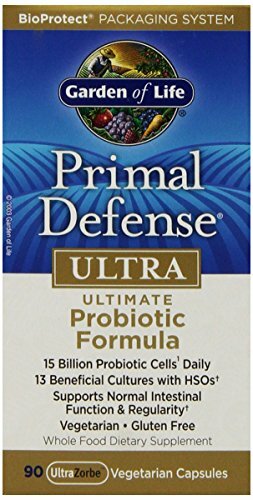 Primal Defense ULTRA is the ultimate high potency, broad-spectrum probiotic formula. 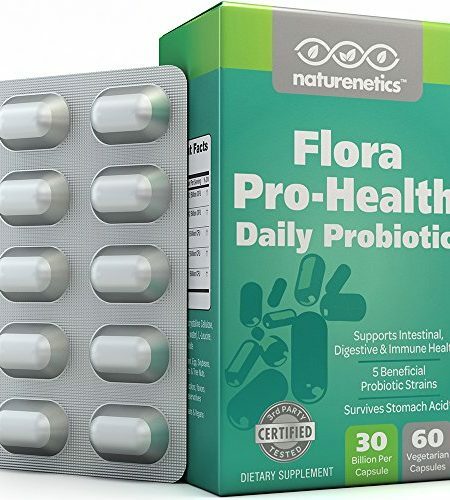 Three capsules per day provide a 15 billion live cell count** of 13 species of beneficial cultures including soil-based probiotics called Homeostatic Soil Organisms (HSOs). 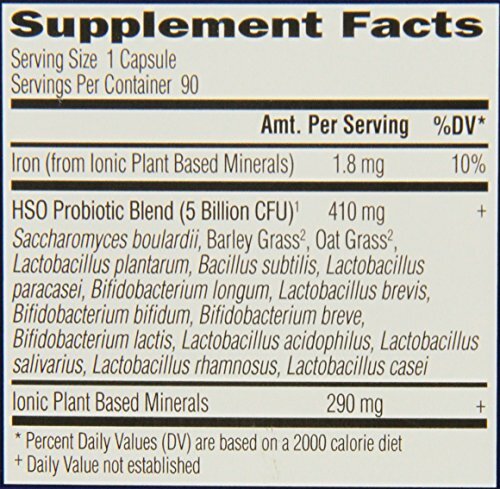 The Saccharomyces boulardii in Primal Defense ULTRA nourishes intestinal mucosa cells to support the normal barrier function of the intestinal epithelium, the front line for the body’s defense system.